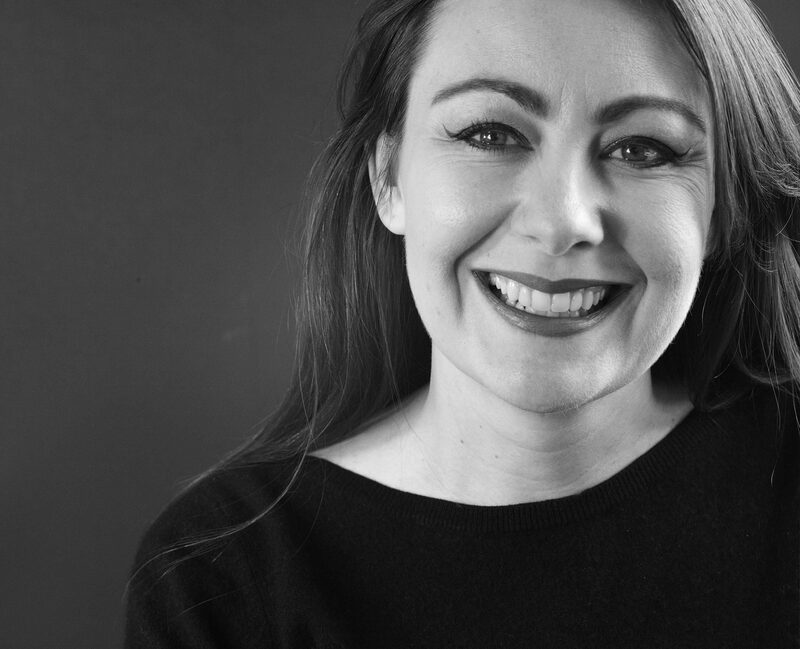 Katherine has over fifteen years’ experience of managing accounts and projects, of all sizes and of varying degrees of complexity, across a variety of channels including advertising, press, events and digital. At Johnson Banks Katherine manages all key projects, ensuring that they’re completed on time and to budget, and is the key contact for most clients. In five years at Johnson Banks she has managed complex projects for the EBRD, Unicef UK, DEC, Action Against Hunger, Bill & Melinda Gates Foundation, the University of Cambridge, Action for Children and Mozilla. Before joining Johnson Banks Katherine was the lead design commissioning client for the UK Government's architectural design advisory organisation, CABE. She managed teams and agencies, including Johnson Banks, working on hundreds of publications, events, websites and campaigns, and the development and application of the organisation’s brand over a nine-year period. Katherine has a first-class BSc Honours in Management and Marketing from the University of Manchester and an MA in Literature and Visual Culture from the University of Sussex. In her spare time she runs one of North London’s most competitive pub quiz teams, and goes on very long hikes in far flung places. 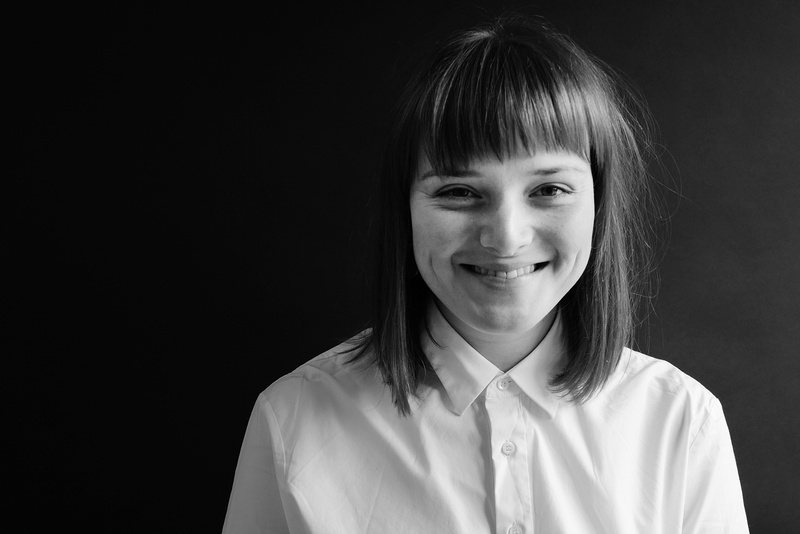 Lara gained a high distinction in graphic and textile design at the University of New South Wales before joining the four-man team at Alphabet Studio, Sydney. She stayed for six years before moving to London to set up its satellite operation. She has worked primarily in the arts and cultural sectors and her previous clients included The Sydney Festival, MAAS Museum of Applied arts and Sciences, The Australian Museum, Seymour Centre, Musica Viva, Belvoir St Theatre, the Wildlife Justice Commission and classical music start-ups such as the Merz Trio in New York. Since joining Johnson Banks in 2017, she has been a key creative driver on the Historic Houses and Action for Children rebrands, and is working on new schemes for the production company Twelve Town and the world’s largest NGO, BRAC. In her spare time she perfects recipes from her dual hometowns of Singapore and Sri Lanka, collages and paints, attends gigs and dreams of swimming in the ocean. 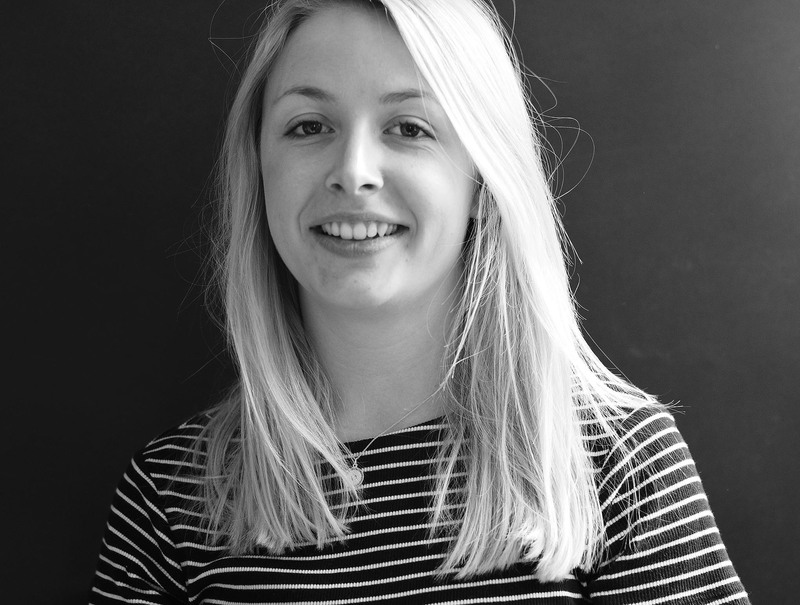 Alice graduated from Kingston University in 2012 and joined Hat-trick design where she worked for clients such as Royal Mail, the All England Lawn & Tennis Club and Williams Formula One racing. In 2015, she left for Japan (her mother’s family roots) where she worked for artless Inc. On returning to London she freelanced at NB Studio and Blast before joining Studio Sutherl& full time, where she worked on a series of award-winning projects. After another trip to Japan in 2017, she joined Johnson Banks where she has immediately immersed herself in projects for the Royal Mail, the on-going Picture The News project and up-and-coming NGO and educational rebrands. Outside of working hours she enjoys screen printing and learning how to speak Japanese, whilst cooking, baking and closely following the Arsenal. Leanne graduated with a first in Graphic Design from the University of Lincoln. 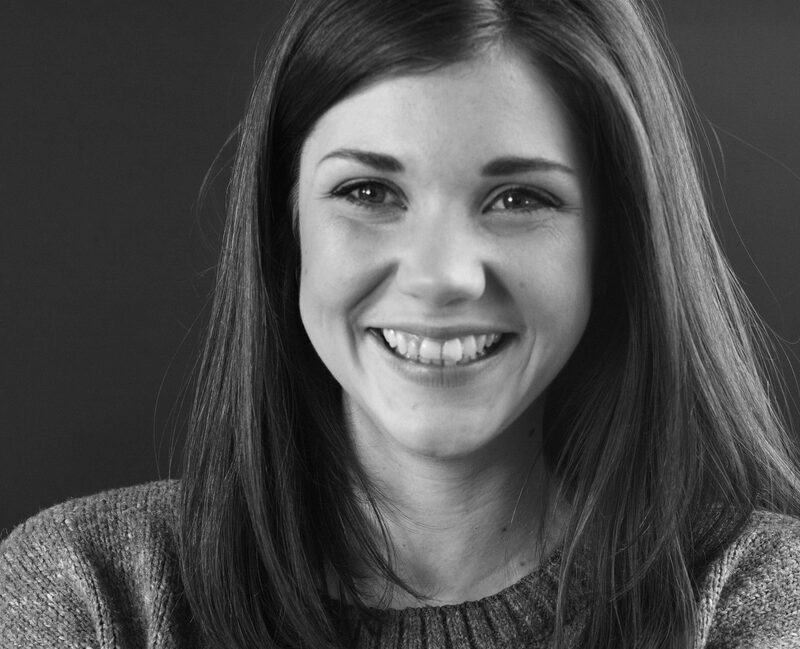 She spent a three-month internship at Johnson Banks, before moving to Manchester based design agency, True North. Here she worked on a large variety of projects for clients such as the Wellcome Collection, Wellcome Trust, Royal Mail, Jersey Post, National Trust and the Imperial War Museum Duxford. Several projects were recognised at D&AD, the Design Week Awards and in Creative Review. Two years later, in 2016 she returned to Johnson Banks, and has immediately made her mark on a series of projects for Brighton Festival, the University of Cambridge and the global rebrand of Action Against Hunger. She has already been back to her alma mater to share her progress with current students, and regularly attends talks and debates in London. In her spare time she keeps her interest in craft alive screenprinting at the weekends and enrolling in letterpress printing courses, in between trips home to her beloved Barnsley. Katherine graduated with a first-class BA Honours in Graphic Design from the University of Lincoln where she won student of the Year, a YCN Student Award and 3 Adobe Achievement awards. 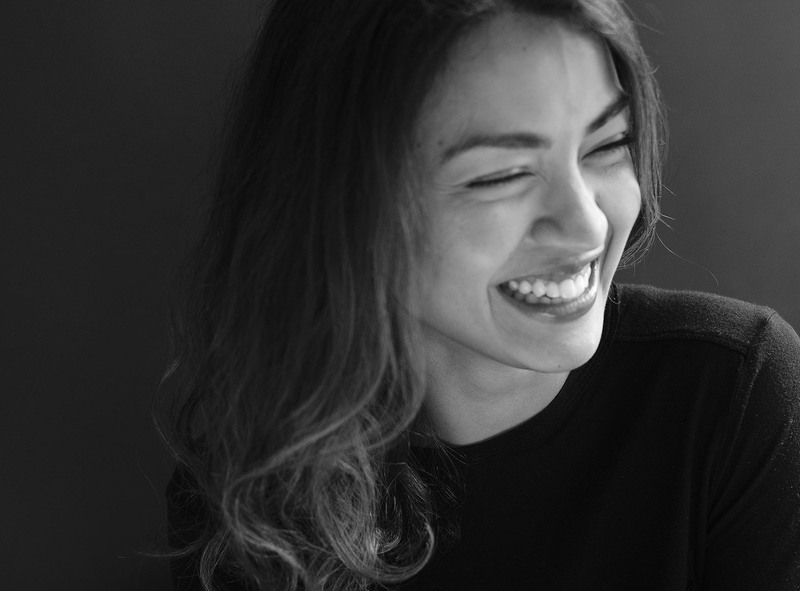 After interning at various London companies including NB Studios and GBH she joined & SMITH where she worked on a large variety of projects for clients such as the The Dorchester Collection, London restaurant chain Dishoom, Laurence King publishing and the Cabana Café at The Beverly Hills Hotel. Katherine joined Johnson Banks in 2017, where she has worked on projects for University of the Arts London (UAL), the Association of Anaesthetists and the Historic Houses Association. She regularly attends design talks and exhibitions in London, and in her spare time she enjoys travel, cooking, the arts and concerts. Beth graduated with a first from the four year Graphic and Media course at LLC in 2016. The course allowed her to have long stints in industry at Don’t Panic in London and Apple in California. After graduating, Beth juggled a long-term project for the United Nations Convention to Combat Desertification (UNCCD), with freelance stints at Pentagram London and ad agency Adam&EveDDB. 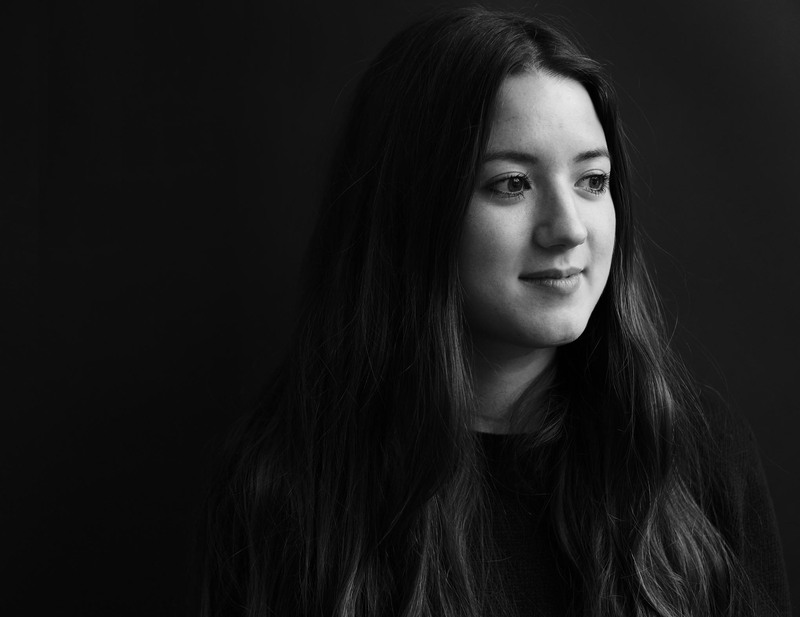 All of this activity meant that by the time she joined Johnson Banks in 2018 she had already worked on campaigns for Channel 4 and Greenpeace, helped launch the second Apple Watch and presented to the United Nations in China. Since joining Johnson Banks she has worked on projects for Teach First, the University of Cambridge and up-and-coming projects in the music industry, social service and language learning sectors. In her spare time she dabbles in film photography and pottery. When not drinking wine at Columbia Flower Market, she’s brushing up on her Italian and planning her next weekend away. Lizzie began her career as a Research Assistant for the Rhodes Professor of Race Relations at St Anthony’s College, Oxford. 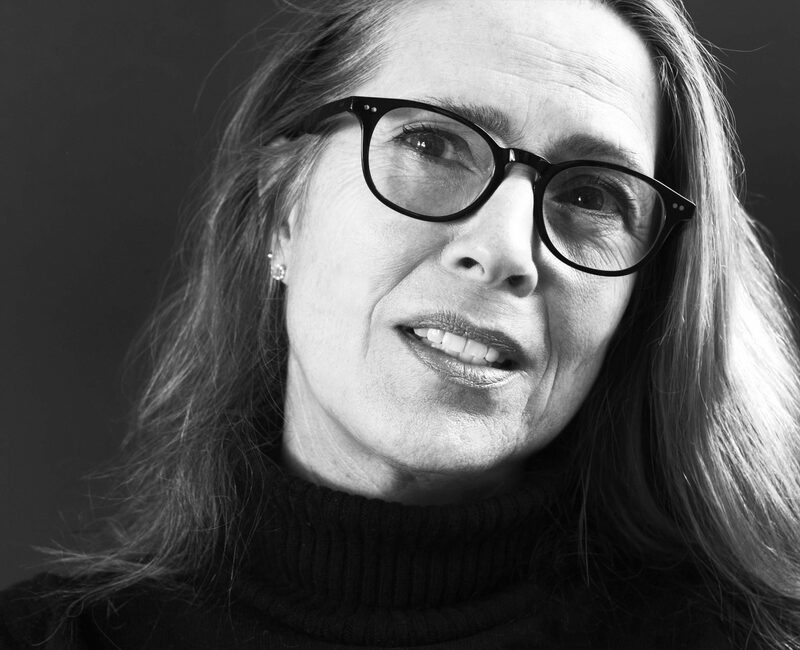 She moved into advertising to work at Boase Massimi Pollitt and Doyle Dane Bernbach during the glory days of 1980s British advertising. She finally switched to the design industry, where she worked as an Account Director at Smith & Milton and Coley Porter Bell. Key clients at this stage included Cadbury’s, Dulux and Tate and Lyle. She then worked with Williams Murray Banks (now Williams Murray Hamm) during its formative years before moving to Johnson Banks as finance director. In her spare time, Lizzie is still working on her topspin forehand, volunteers for the Royal Trinity Hospice and founded one of South London’s longest-running book clubs.